Series sales top 7.5 million ahead of 10th anniversary. 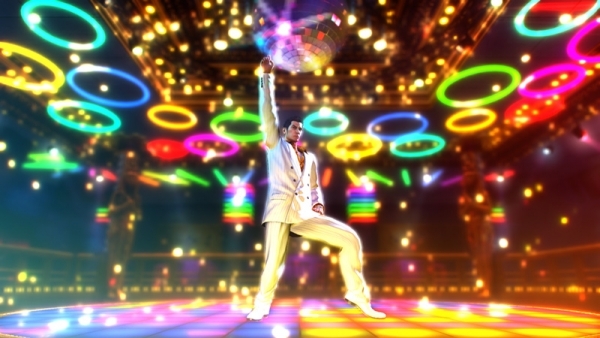 Total shipments for Yakuza 0 in Japan and Asia have surpassed 500,000 units, Sega announced. The game launched for PlayStation 4 and PlayStation 3 on March 12 in Japan. Sega also announced that total global shipments for the Yakuza series have also reached 7.5 milion. The series will celebrate its 10th anniversary on December 10.